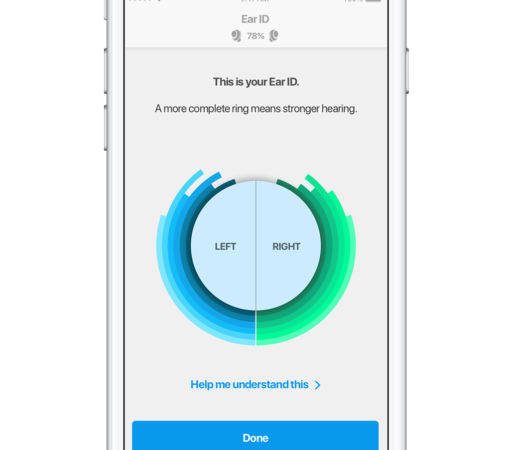 SELF FIT, SELF ASSESS, AUTO-CALIBRATE TO YOUR OWN UNIQUE HEARING PROFILE. 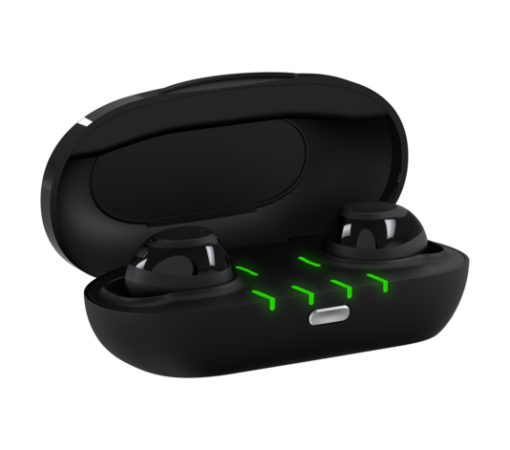 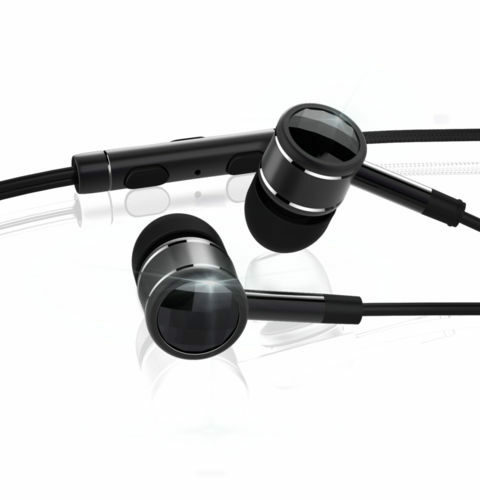 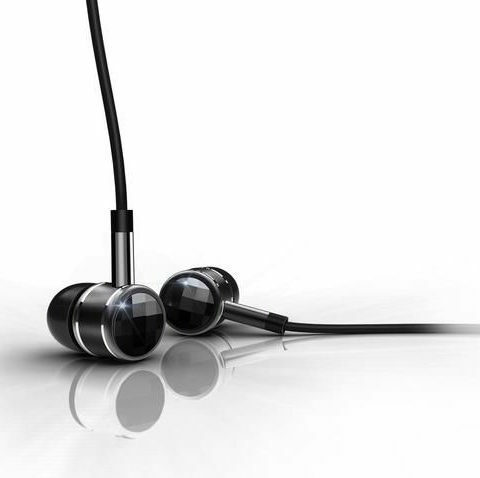 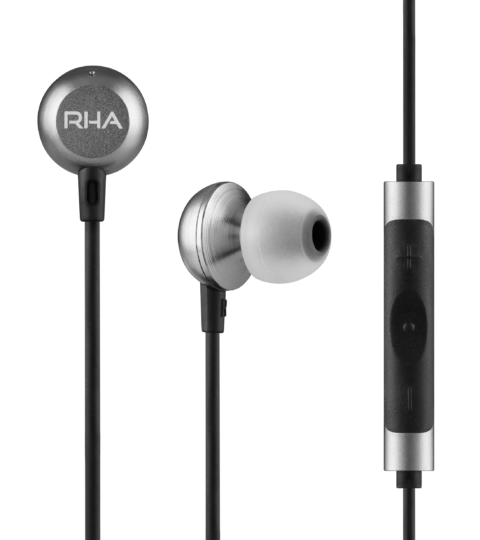 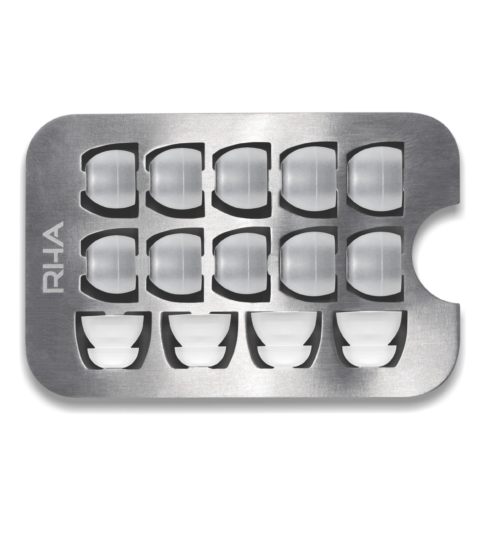 The Nuheara IQbuds BOOST is the most advanced assistive listening device on the market today. 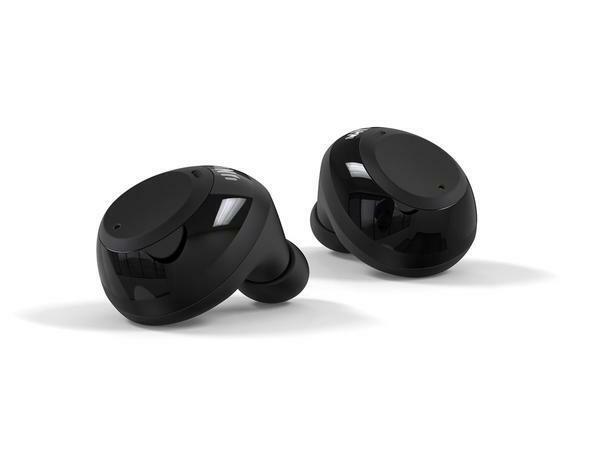 Built with all the great features as our award-winning IQbuds; we’ve added Ear ID™, a clinically backed audiometric hearing assessment that calibrates the IQbuds to your unique hearing profile. 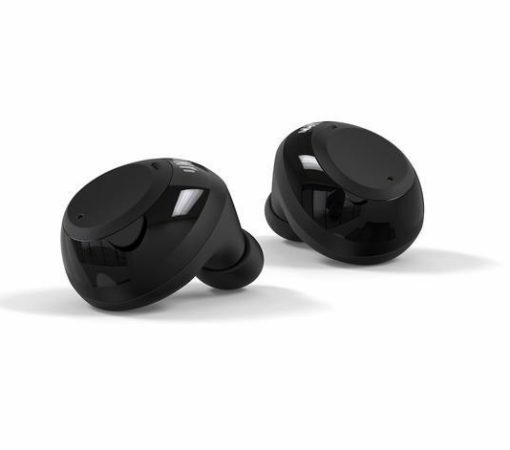 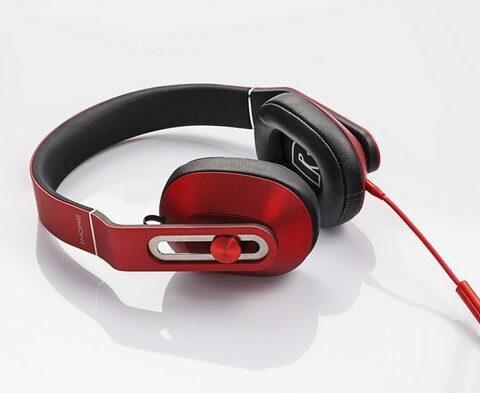 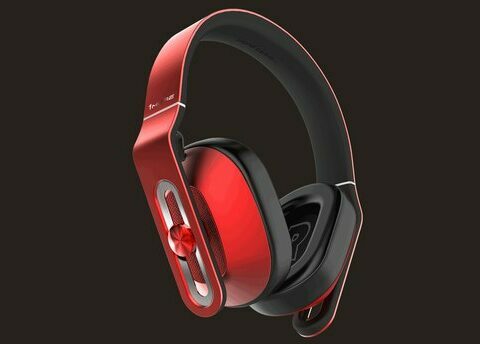 • Ear ID™ – Self Fit, Self Assess, Auto-Calibrate. 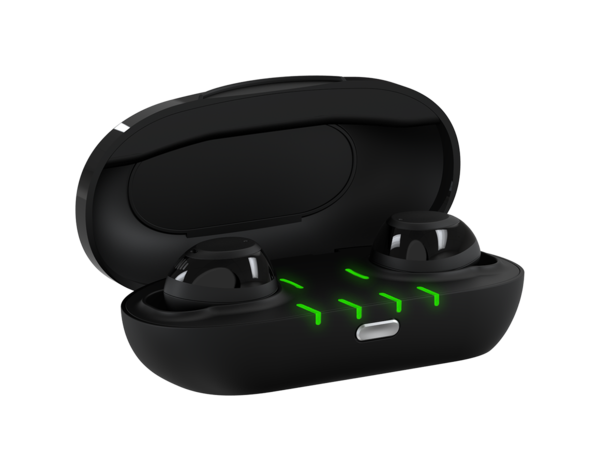 is an intelligent audiometric system that learns how you hear and automatically adjusts the IQbuds to your hearing prescription. 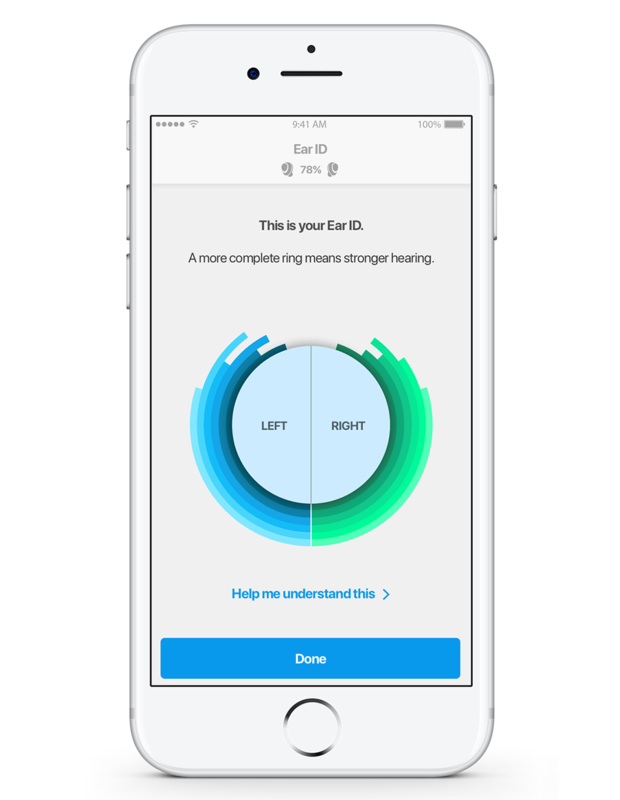 Ear ID™ is built on technology that has been independently and clinically validated as compared to conventional clinic based audiometry.